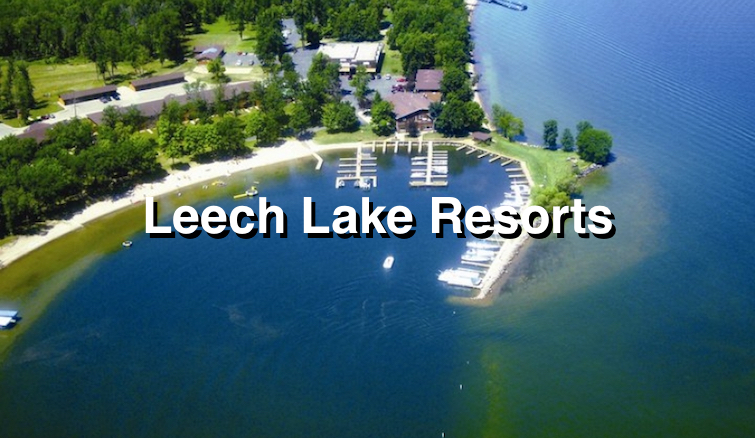 340 Minnesota cabin rentals, cottages, lodges, homes and resorts. Rustic log cabins to upscale vacation rentals. Skip those third-party booking site fees and save up to 30%. MN cabin pins are stacked. Zoom in and they separate. Select some criteria and click Update Map or Show Listings. Or, dive right into the map. 0 area MN vacation rentals. VIEW LISTINGS. 0 area MN vacation rentals. VIEW MAP. At RentMinnesotaCabins.com you connect, plan, and book directly with local experts — the owners and managers of Minnesota vacation rentals. Skip those middleman booking website traveler fees and get the guaranteed best rental rate on cabins in Minnesota. Nothing compares to the vacation memories created at Minnesota’s unique cabins, cottages, lodges and vacation rental homes. RentMinnesotaCabins.com is devoted to helping you find the perfect location for you up-North getaways, reunions, get-togethers and family adventures. And when it comes to adventure, a cabin rental beats a hotel room every time. The great selection of affordable Minnesota lodging options listed on RentMinnesotaCabins.com is growing all the time, so be sure to check back in when you’re planning your next trip to the Northwoods. What really makes RentMinnesotaCabins.com unique is our one-of-a-kind “Narrow Your Search” tool and our onsite interactive lodging map — not to mention our ability to save you money. Unlike some big-name booking websites, RentMinnesotaCabins.com has a sole purpose: to introduce you to vacation rental owners and property managers so you can inquire, plan and book directly with local tourism experts. We don’t want to take money out of your vacation fund. RentMinnesotaCabins.com charges a low annual fee for listings, enabling us to waive the traveler’s fees rolled into the rental rates advertised by middleman booking websites and saving you, the vacationer, up to 30 percent in additional charges. Besides, Minnesota’s local resort owners and rental managers are better tour guides than we could ever be. Ask the owners about museums, popular breweries and wineries, hiking, biking and snowmobile trails and local shopping and dining can’t-miss experiences when you book direct and save. Minnesota is home to the northernmost point in the continental United States, with vast wilderness stretches populated by pine, spruce, poplar and birch. Minnesota’s nickname — “Land of 10,000 Lakes — actually falls short to describe the state’s more than 11,800 lakes covering a collective area of 10 acres. Minnesota also boasts over 6,500 natural rivers and streams. Fishermen visiting the area will find these many bodies of water to be well-stocked with walleye, bass, northern pike, Musky and trout. Minnesota’s forests and wetlands provide a bountiful habitat for the state’s native wildlife, including bobcat, timber wolves, whitetail deer, black bear, moose, bald eagles and snowy owls. Minnesota is also home to some of the oldest known geological features on earth, cooled sections of volcanic rock with an estimated age of 3.6 billion years. Among Minnesota’s many beautiful natural features are mingled a variety of protected historical, cultural and geologic sites. Minnesota counts 72 state parks and recreation areas, approximately four million acres of state forest land and numerous wildlife preserves. Popular activities that take advantage of the state’s natural beauty include canoeing through Ithaca State Park (the source of the Mississippi River) and the Superior National Forest (home to the Boundary Waters Canoe Area Wilderness) or hiking the hundreds of miles of nature trails in the Chippewa National forest and Voyageurs National Park. Gooseberry Falls State Park, Temperance River State Park and Alexander Ramsey Park are also known for beautiful natural views, and welcome thousands of visitors each year to take in the majestic waterfalls and scenic overlooks. Some Minnesota state parks, such as Split Rock Lighthouse State Park, offer meandering hiking and biking trails along the shore of Lake Superior. The Split Rock Lighthouse itself if a favorite historic and photography destination. For those interested in gaining a deeper understanding of the state’s culture, fine arts and historical significance, the Minneapolis-St. Paul Area features galleries and exhibits at museums such as the Minneapolis Institute of Art, the Walker Art Center, and the Museum of Russian Art. Visitors might also wish to see a performance of the Minnesota Orchestra, the Saint Paul Chamber Orchestra, or take in a show at the world-class Guthrie Theater. Many of Minnesota’s famed nature trails are repurposed in the winter months to accommodate snowmobiles, snowshoers and cross-country skiers. Other winter sports visitors can anticipate include downhill skiing, skating and, of course, ice fishing. RentMinnesotaCabins.com allows potential renters to search based on seasonal availability, offering travelers the opportunity to enjoy a white winter getaway in one of the state’s many year-round vacation accommodations. Some rentals are even open for families to book a large-group, fire-lit cabin for the holidays. RentMinnesotaCabins.com is passionate about promoting local vacation rentals. Renting a rustic cabin, a lakeside cottage or a picturesque hunting lodge from local vacation property owners and managers is a great way to create once-in-a-lifetime experiences for groups large or small, at any time of the year. Road trips to a favorite vacation rental with the family piled in or gathering around a fire pit under the northern lights are the fabric treasured memories are cut from. We hope you enjoy exploring the great outdoors of Minnesota’s Northwoods, and we wish you all possible comforts when you return to your cabin at the end of an adventure-filled day. 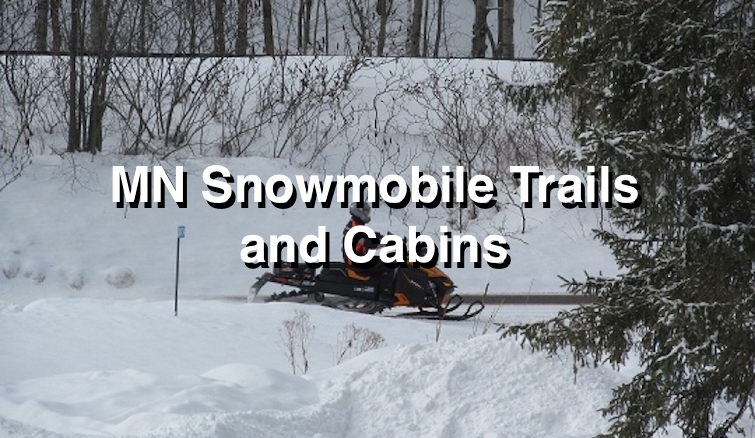 Advantages of renting Minnesota cabins: Did you know, if you divide the nightly rate by the total number of people in your group, the price per night per person is likely less than a low priced hotel. Plus, you can enjoy the privacy and seclusion of a cabin or cottage with lots of home-away-from-home amenities, in a natural setting. Cabins for rent in MN create special "Cabin Time" memories for every family member young and old. Chances are this is not your first time searching and staying at a Minnesota vacation rental. Your childhood memories probably include going to the cabin with parents, cousins, or friends. Grandparents certainly remember road trips to the cabin too. These generational threads make up the fabric of Cabin Time. We are very passionate about promoting Minnesota’s cabins, cottages, lodges and homes and the unique vacation experiences they offer. Where else can you walk out the front door and find so many things to do like fishing and boating, exploring the country’s best hiking, biking, snowmobiling and skiing trails. Minnesota’s festivals and lighthouse tours are often a short drive from the cottage. Imagine returning to your peaceful, quiet MN log cabin retreat after a day of exploring the great outdoors and one-of-a-kind festivals.